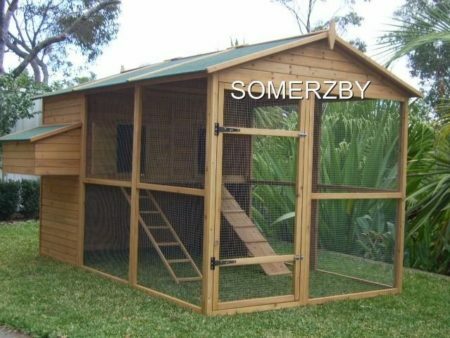 Huge and spacious for comfortable living, the Somerzby Catio is almost 4 metres long, making it great for cats and owners alike. 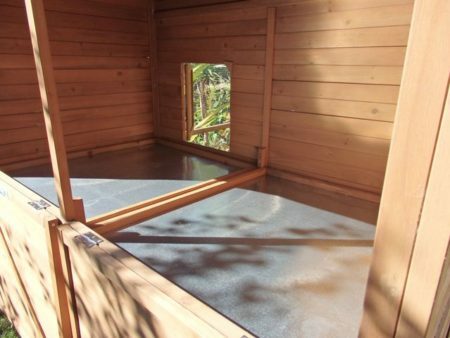 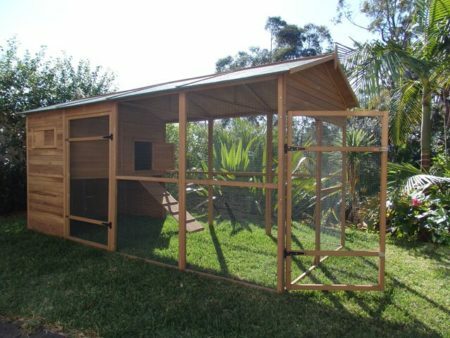 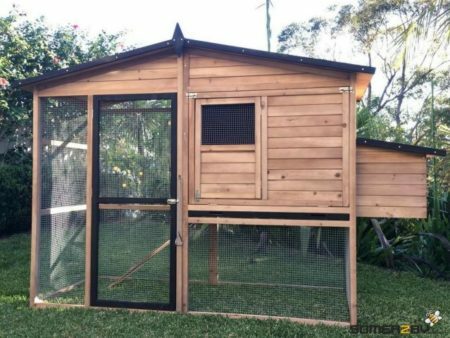 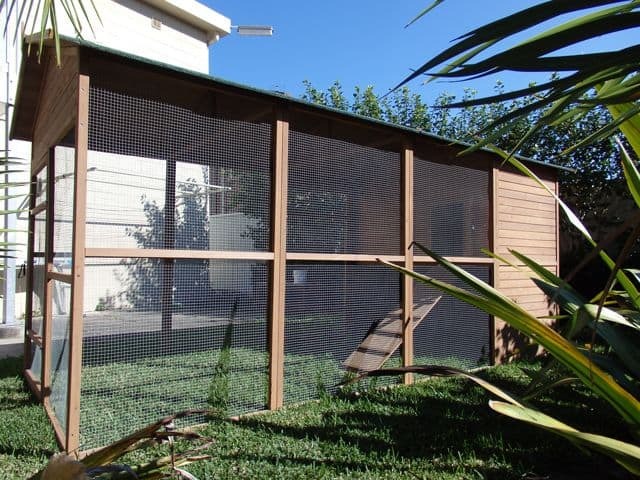 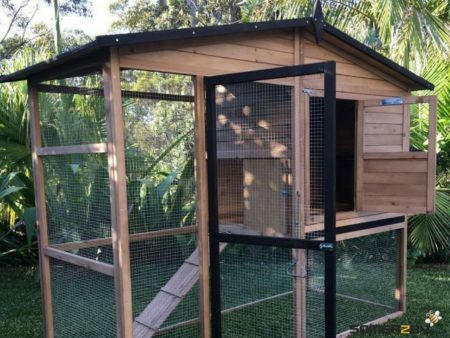 Our Catio is specially designed to allow plenty of space for your cat to play and rest in comfort and safety. 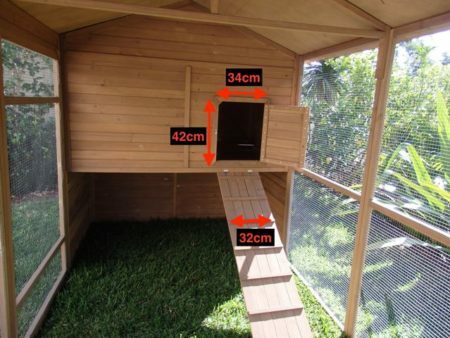 All new, premium, extra large Cat Enclosure with sheltered rest area and separate sleep area! Huge and spacious for comfortable living, the Somerzby Catio is almost 4 metres long, making it great for cats and owners alike. 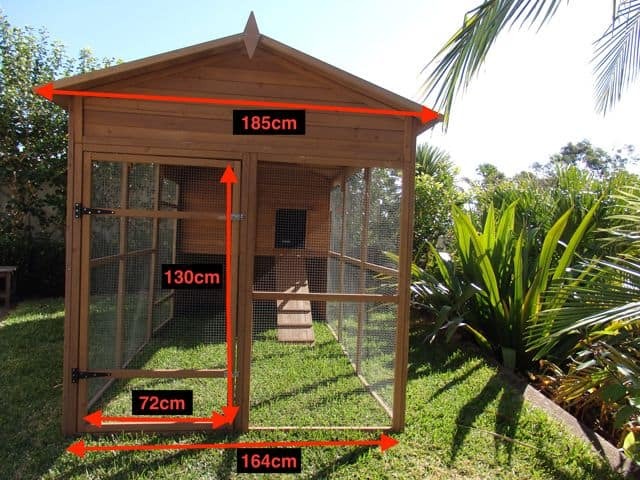 Our Catio is specially designed to allow plenty of space for your cat to play and rest in comfort and safety. 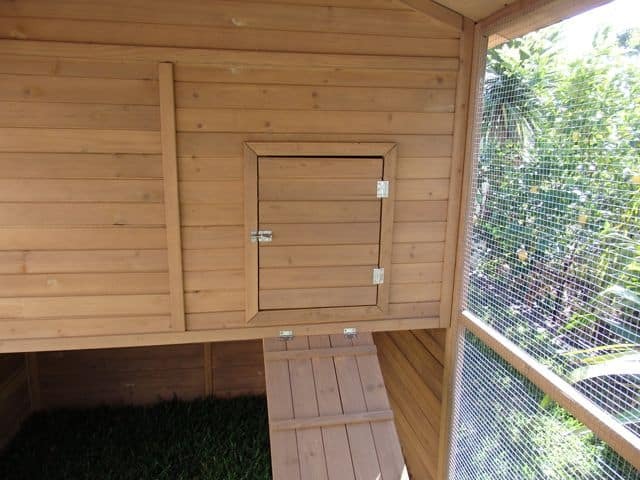 This New Walk-in design, is our tallest yet, making it easy to clean and access. 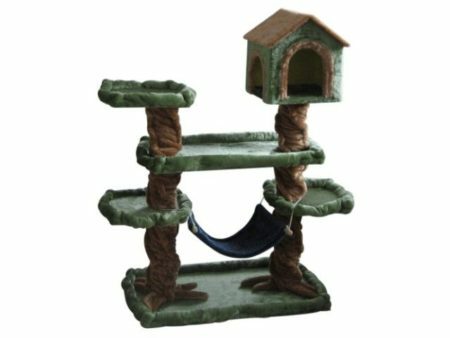 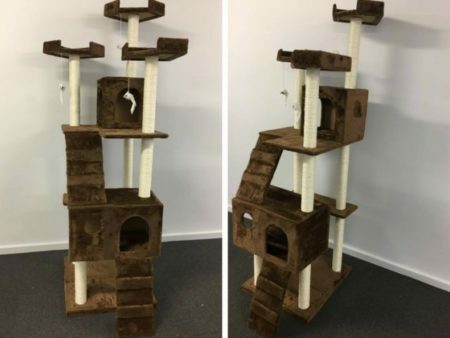 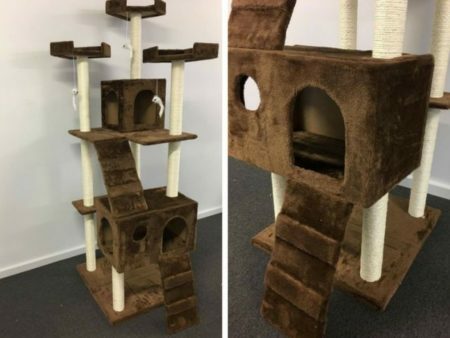 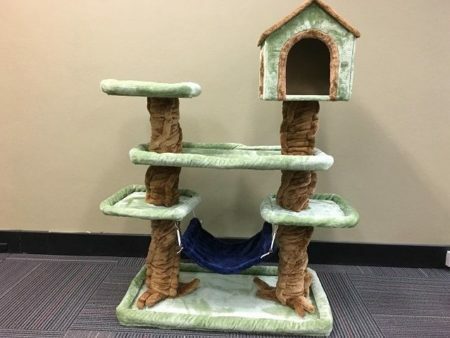 There is plenty of space for your cat and their toys/climbing posts. 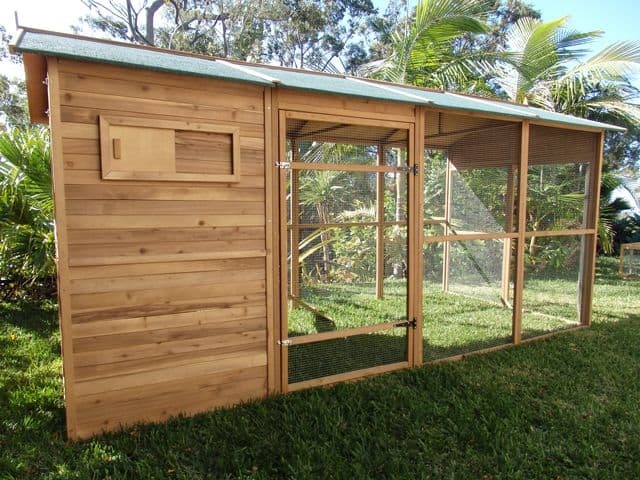 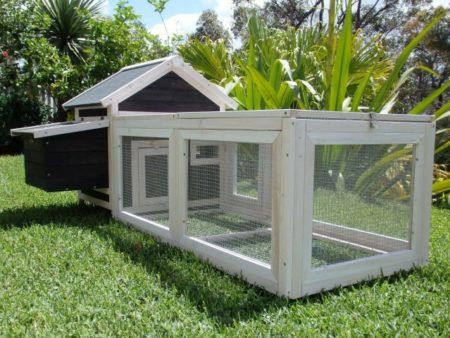 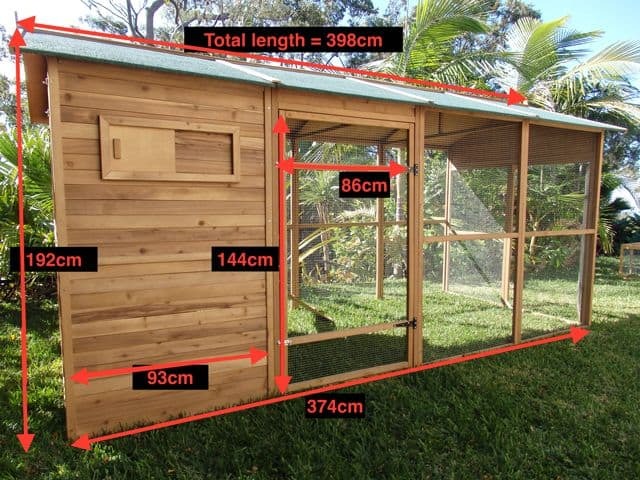 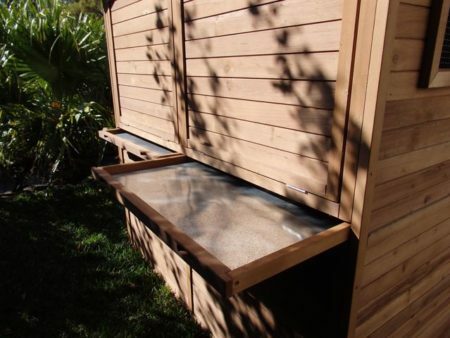 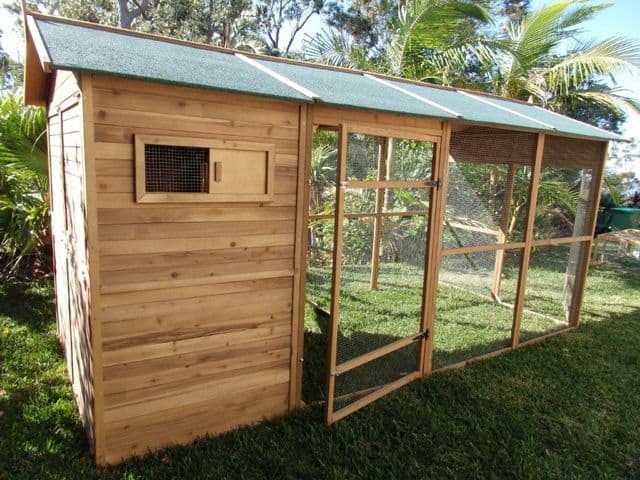 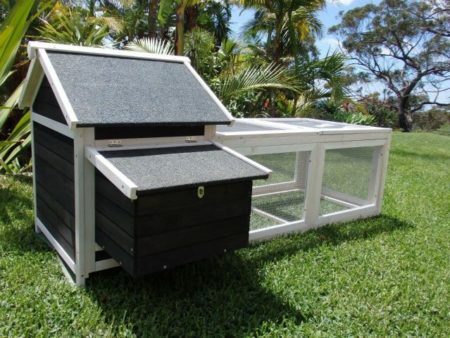 Our Catio enclosure also features a sheltered area underneath to shelter your cat and their food from bad weather. 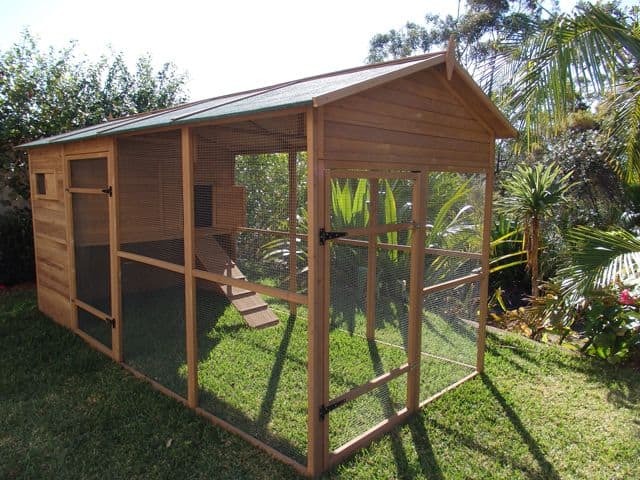 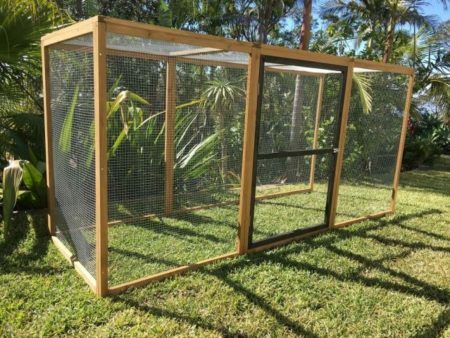 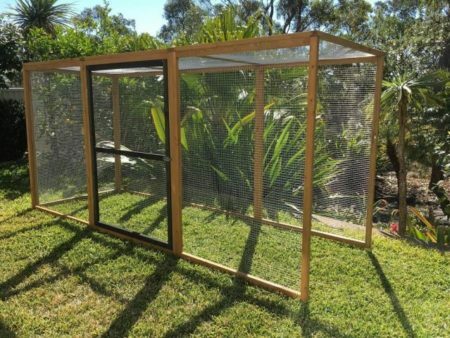 You can also attach our Homestead Run to extend your cats play area by another 3 metres.